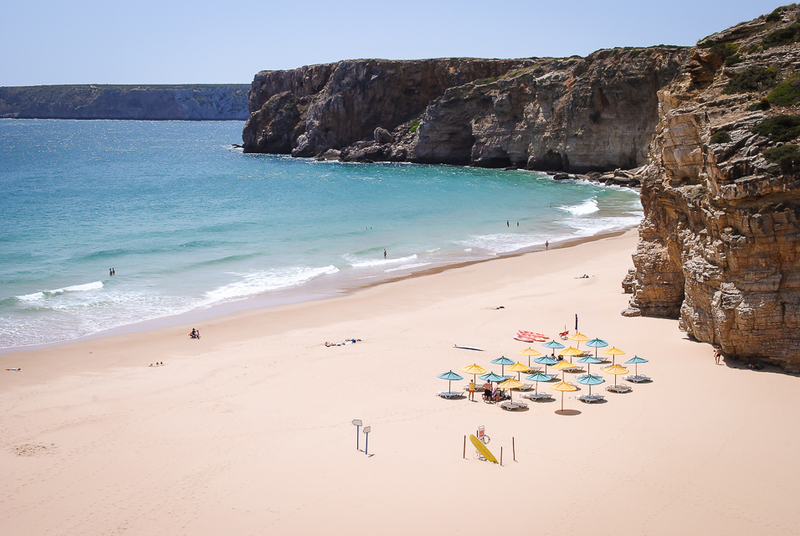 If you get the chance to visit Portugal you have to head down to the Algarve region for its beautiful beaches and peaceful landscapes. 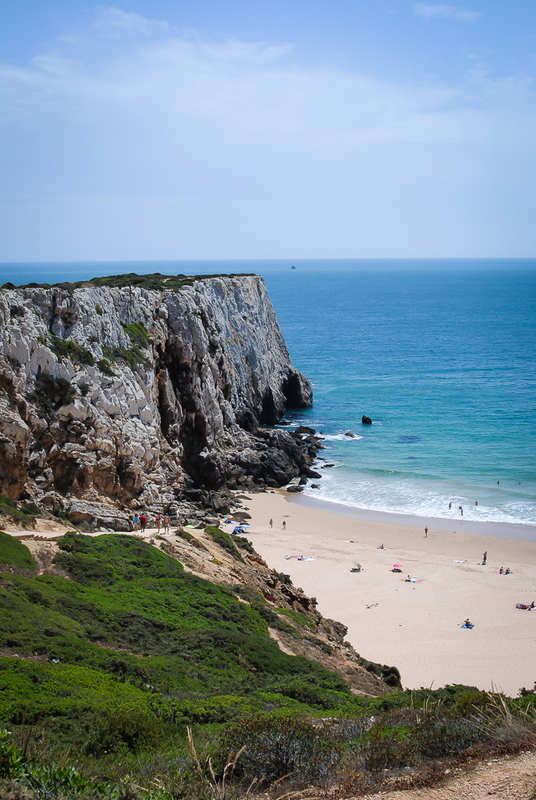 And when you get to the Algarve, you have to rent a car so you can explore all the hidden crevices and beaches sitting just beyond the cliffs lining Portugal’s coast. And your first stop? It has to be Sagres. 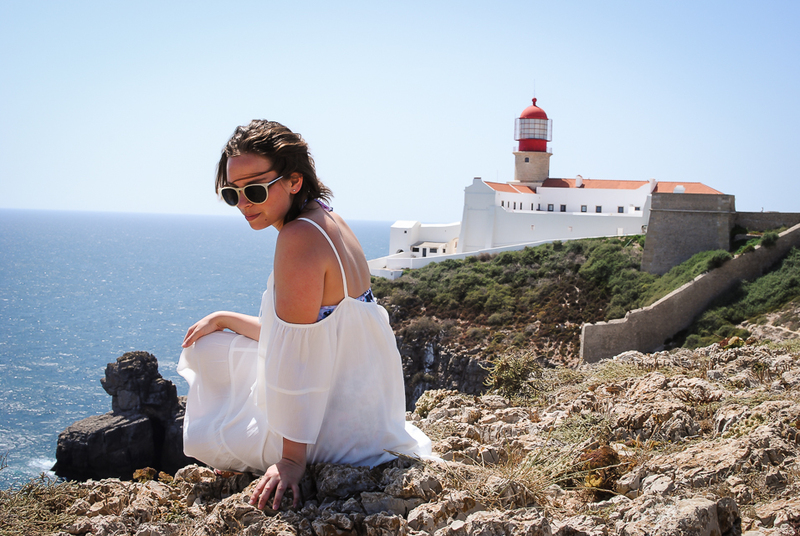 When Summer and I decided it was time to leave Lisbon, we took the last train south to Lagos. We found an adorable guesthouse with a nice little surfer’s apartment for rent. It was just beyond town but Rodrigo kindly picked us up at the train station. It was so late on a Sunday night that nothing was open. First thing Monday morning we rolled out of bed with hungry tummies and a list of beaches we wanted to go hunting for. 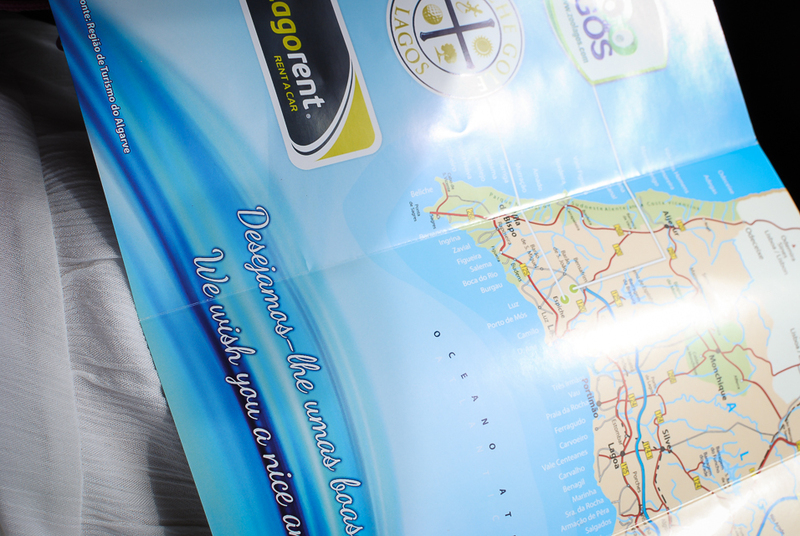 The only way to really see the Algarve is to rent a car and explore at your own pace, so Rodrigo took us to Luzcar in town. They were all out of automatic cars but we got lucky when we found another rental company just down the road. They weren’t expecting us but by the time we finished breakfast at the cafe next door, our new set of wheels was ready to go. 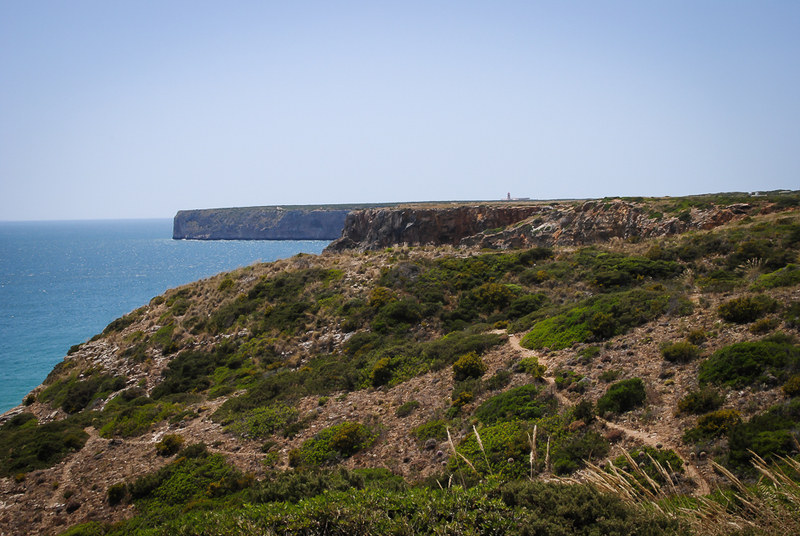 While Lagos felt like a maze to navigate, getting to Sagres was easy after we found the main road out of town. It’s seriously a straight shot on N 125 – we just followed the signs. 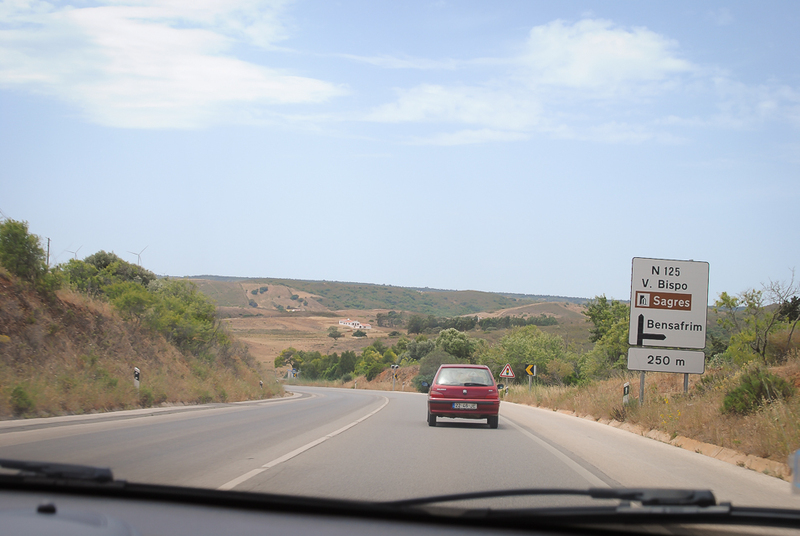 In Sagres we ran into a traffic circle with the options of going into town, to the beach or towards Cabo de Sao Vicente. We chose the last option. 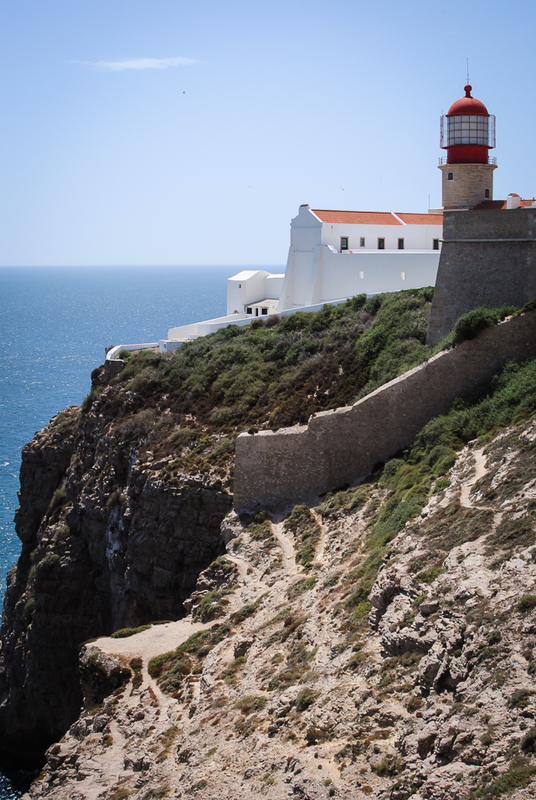 Cabo de Sao Vicente, where you will find a great big lighthouse, is the most southwestern point of Europe and was once thought to be the end of the world. Before we made it there though, we couldn’t help ourselves and had to stop at the first beautiful beach we spotted. 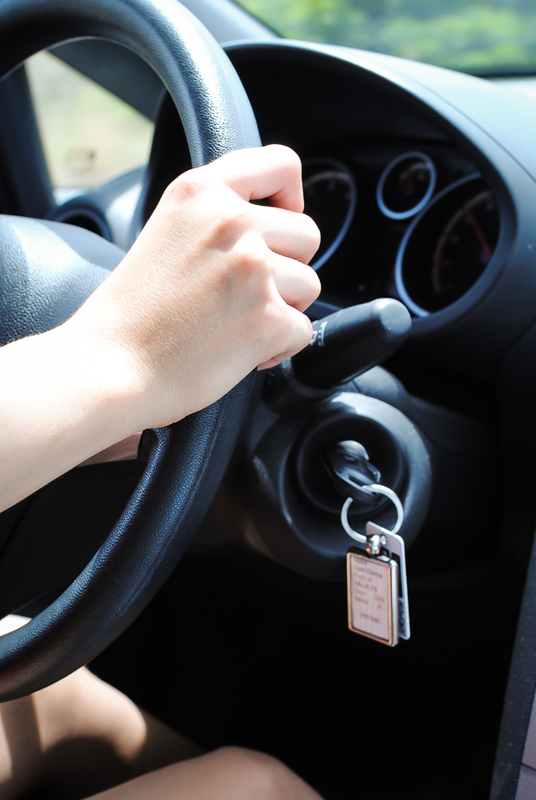 This is why you need to rent a car in the Algarve. After enjoying the sweeping views and settling into the cliffside surroundings we remembered our mission: the lighthouse. Hopping back in the car we only had to make our way a few more minutes down the road before we discovered the end of the world, or at least the end of the road. It was wild and windy and the little sailboats below looked like tiny toy boats. 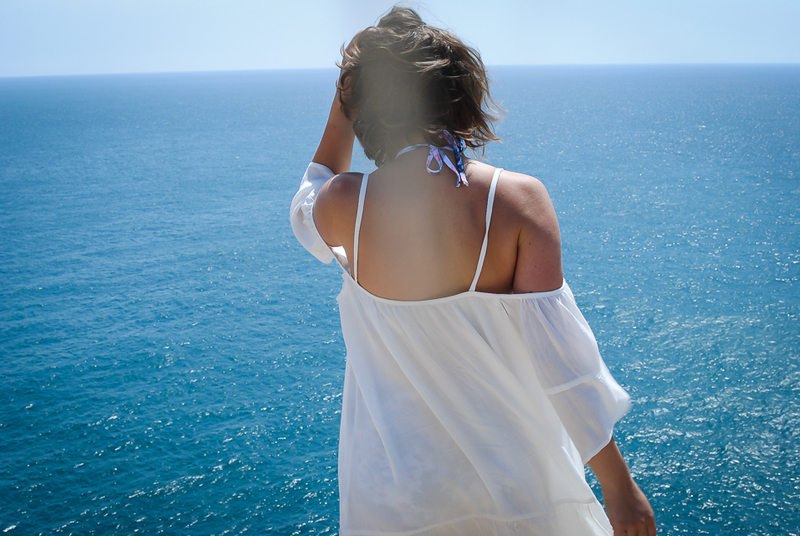 There was nothing really to keep a strung gust of salty wind from sending us right into the ocean, but we creeped up the the edge anyways to settle down and take in the views. 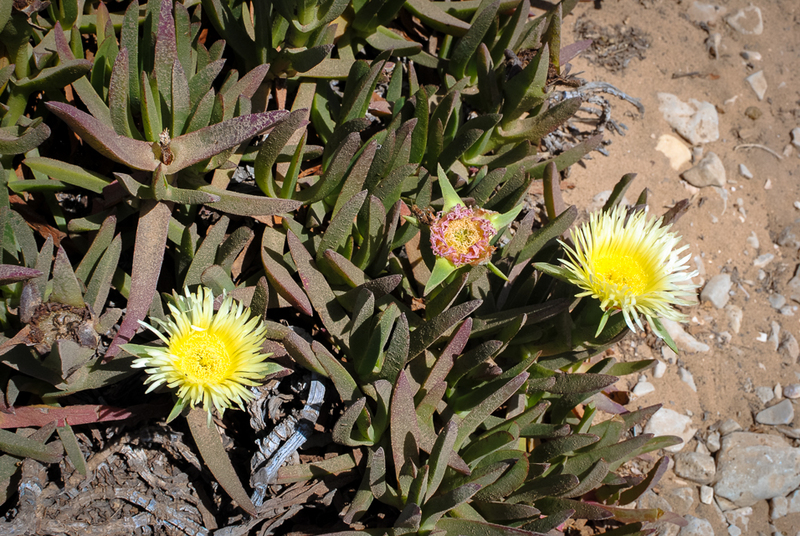 The only thing that got us moving again was the promise of more cliffsides and beaches to discover up the coast.